We will meet at the Depot at 10:45 a.m.. The tour will begin promptly to 11:00 a.m.
We will start with a tour of the Historic Scottsboro Depot, one of the only three remaining pre-Civil War depots remaining in Alabama. After that, we will break for lunch, then pick back up with a tour of the Heritage Center. 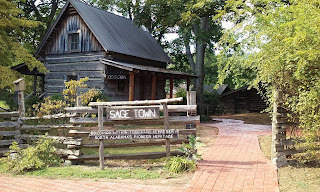 This museum has three areas: The antebellum "Brown-Proctor House," the pioneer village named "Sagetown," and the "Little Courthouse." 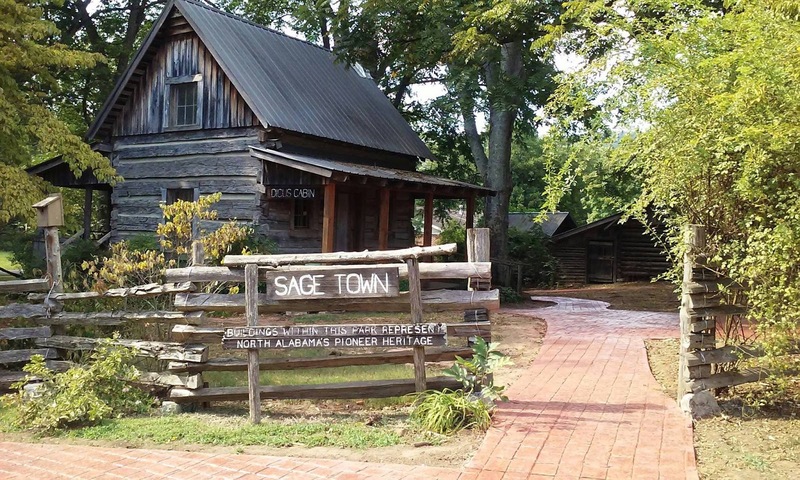 The tour will take us back to when Native American's first arrived in Jackson county, to the first explorers to the area, then the first settlers, and finally in the significant role that Jackson County played in the Civil War. The best part is this is a FREE event. Come join us, learn about the history of this area, make new friends, spend time with existing friends, and if you are doing a unit on the Civil War, this trip is right up you alley! FREE!!! Please note that this field trip is by RSVP only. Please let me know if you plan to attend by October 30th, so that I can let them know if we need to get an extra tour guide. Please contact Samantha Moore at samanthamoore_ee@yahoo.com with any questions and to sign up.